Whether you’re moving from Massachusetts to Arizona to be closer to family, start an exciting career, or to enjoy the impressive scenery, it’s important to select the right mover for a hassle-free experience. 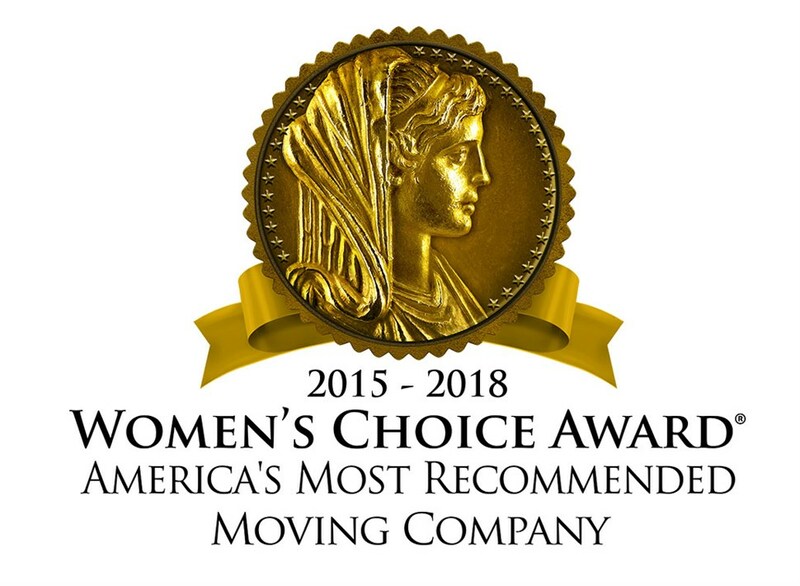 At ABC Moving & Storage, we’ve been providing professional moving services since 1981, and over the years we’ve earned numerous prestigious awards for providing quality service to our customers. As an agent of Allied Van Lines, we are part of a nationwide network of moving and storage professionals with the skills and expertise to move households anywhere in the United States. Regardless of the size of your household—from a one-bedroom apartment to an expansive estate—it’s imperative to select a moving company that can handle all of your unique relocation needs. At ABC Moving & Storage, we’ll come to your home to discuss your needs and budget, and provide you with detailed estimate of moving costs. Then, we’ll assign a knowledgeable move coordinator to help you navigate the process of moving to Arizona from Massachusetts, and happily answer any questions that arise along the way. At ABC Moving & Storage, we know that long-distance moves don’t always go as planned. If for any reason you’re not ready to receive your belongings as scheduled, we provide short- and long-term storage for household items—for any length of time. We’ll store your belongings in enclosed wood vaults inside one of our three secure warehouse facilities until your able to complete your move from Massachusetts to Arizona. Is your relocation being decided by an employer? If so, have your employer inquire about our employee relocation services! We’ll work with you and your employer to ensure that your MA to AZ moving requirements are met—and that your relocation is executed on time and on budget. Are you ready to experience a hassle-free, seamless relocation? Our Massachusetts to Arizona movers are here to ensure that we exceed your expectations from start to finish! Get started now by filling out our simple online form to request a free moving quote, or give us a call today to learn more about our comprehensive services.